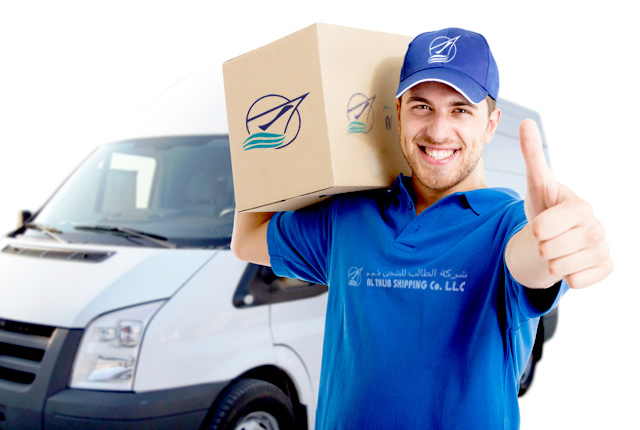 Al Talib Shipping, a fully integrated logistics company founded in 1993 in Dubai with branch offices in Jabel Ali Free Zone, Qatar, Bahrain and Muscat, has grown by leaps and bounds and been well known throughout the middle east region for efficient and prompt door to door services. 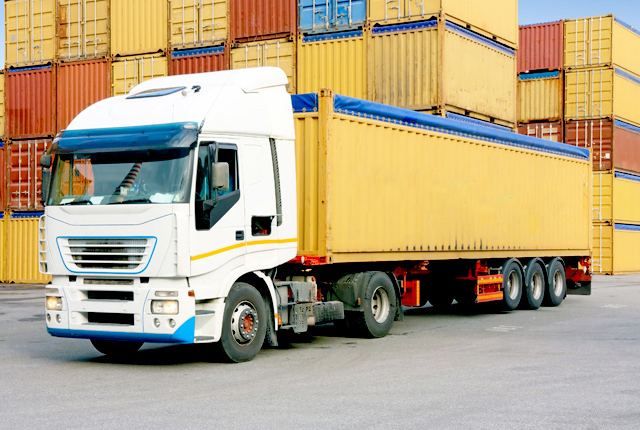 We cater land freight throughout Middle East region, global shipping, logistics services, customs clearence, general warehousing, and marine insurance. 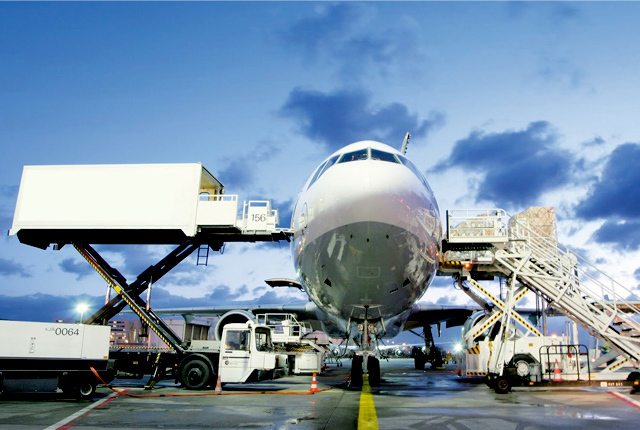 with own dedicated fleets and international service network. We achieve consistent result in providing optimum solutions as per customer's needs and budget by understanding, formulating and implementing the best solution. 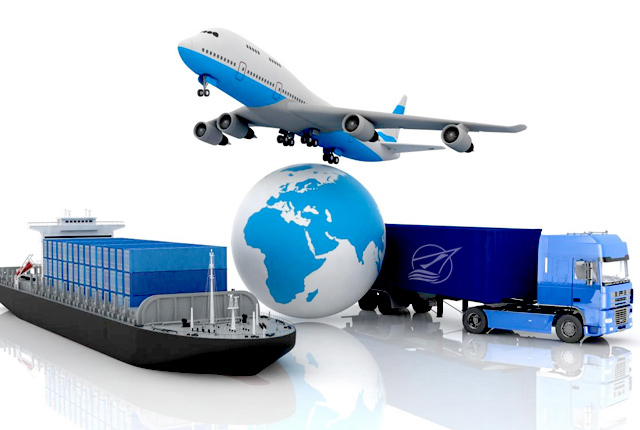 We use cut edge technology to serve major manufactures in energy, construction, retail and hospitality industries, providing project management, specialized handling, shipping and third-party distribution. 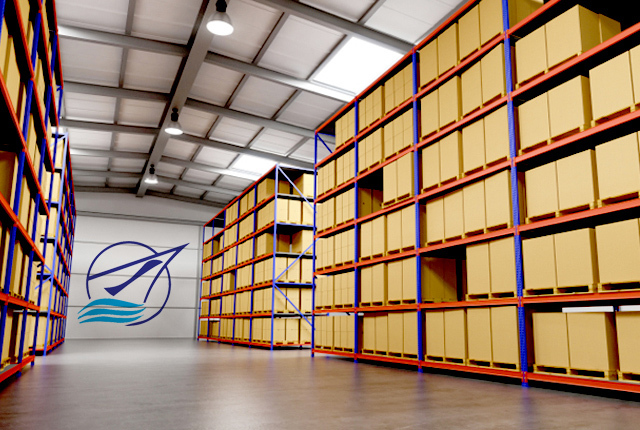 General Warehousing AL Talib shipping handle storage and distribution services for leading companies in the UAE and worldwide. 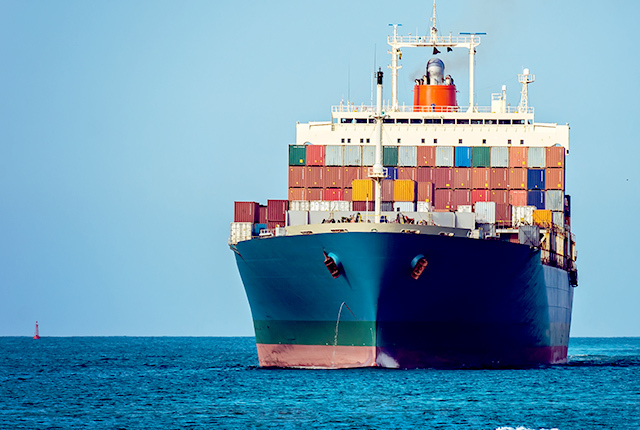 Further, we have customers who are international branded companies looking for importing bulk cargo to the UAE and re-exporting within the UAE and Middle East /Africa as per market requirements. Store ready orders at our warehouse. 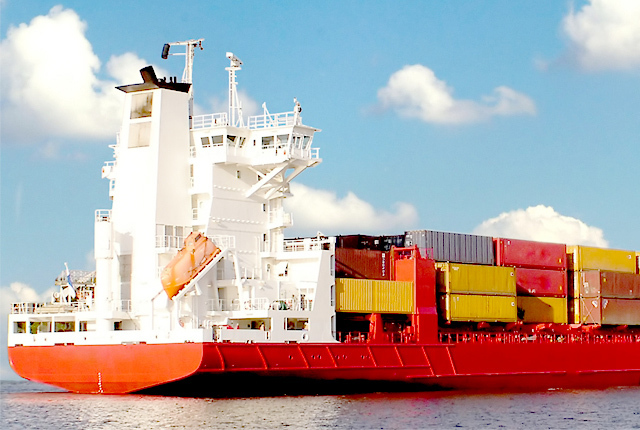 Custom Clearance Al Talib Shipping Company has a dedicated Customs Clearance and documentation division, which provides customers with a one-stop solution for all your logistics clearance requirements.